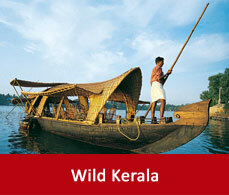 There are many travel options to reach Munnar. You can reach there by air, by train, by bus and by road also. 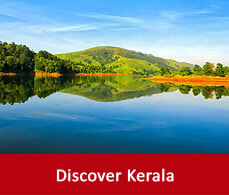 The below mentioned briefing will help you to get the idea of reaching Munnar from your place. Munnar does not have its own airport. The international airport near to Munnar is in Cochin. Distance between Cochin and Munnar is 110kms. So you can hire a cab in Cochin and can get to Munnar. 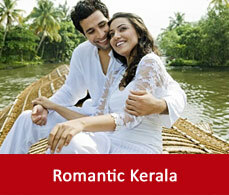 Munnar to Cochin is the most well known route. Another airport, the Madurai international airport which is 140kms away from Munnar is also available. If by any chance you deboard in Madurai international airport them hire a cab, or take a state transport or private buses available there to get to Munnar. The railway station available near to Munnar is at Alavu which is 110kms aways from Munnar.The other two stations available are the Ernakulam and the Madurai which are 130kms and 135kms away from Munnar respectively.To get to munnar you can either hire a cab or may board a state transport or private buses from there. One added information for the travellers from New delhi is that there is no direct train between New Delhi to Munnar.Travellers from New Delhi can take Indigo from there to Ernakulam,then by Bangalore Exp. from Ernakulam to Aluva and from Aluva to Munnar by taxi. If you want to travel to Munnar by road and that too by bus then the state run buses or the private buses are available from Kerala or Tamil Nadu to Munnar. Bus services of Kerala State Road Transport Corporation to Munnar is available from all the major cities in Kerala. Driving to Munnar can be enthusiastic. Just be cautious and smooth while driving.The chart in kms will guide you that how much time it takes to reach Munnar.